Well, you may never have heard of it, but if you suffer from it you know all to well the dramatic and often severe consequences it has on your life. Emetophobia is essentially the fear of being sick, but it also includes the fear of seeing others being sick, being sick in public and choking. It tends to affect women more than men (although not exclusively) with Emetophobes who consult me being about 95% women in the age range of 18-24. I am personally very passionate about helping others overcome this fear as I suffered from it myself for 30 years. I understand how much anxiety and stress a person with Emetophobia can create around the thought of being sick. It can be extreme and I certainly spent most days carefully and tactically avoiding things that may have made me sick or avoiding places where others might be ill. This of course leads to a life that is spent obsessively thinking about it and constantly being aware of how your body feels and how others around you are feeling. This has a huge impact on life as a sufferer can feel very trapped and unable to do many of the thing they want such as travelling, socialising, eating out and in some cases even having children. They may also feel sick and nauseous a lot of the time due to their anxiety even though they have often not been sick for many years. Panic Attacks are a regular occurrence if you have Emetophobia. However, no matter how long you have suffered from it or how severe the symptoms, you CAN stop this. I have helped many others to successfully overcome their symptoms to the point where the fear has little or NO impact on their lives any more. So it really is possible to cure your Emetophobia and free yourself of this anxiety for good! 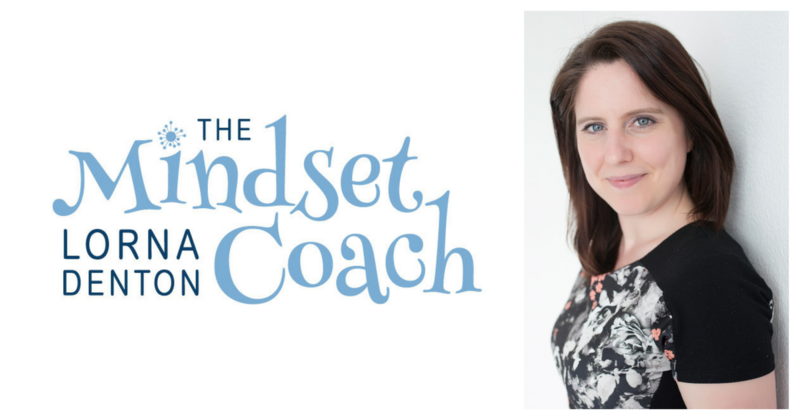 Book your Free consultation to discuss with me how my Hypnotherapy and Mindset Training can help you overcome your phobia. Read testimonials here from others I have helped with Emetophobia.